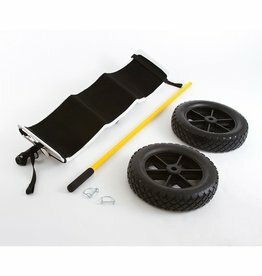 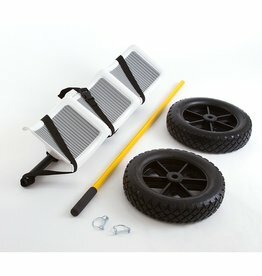 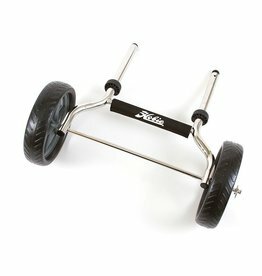 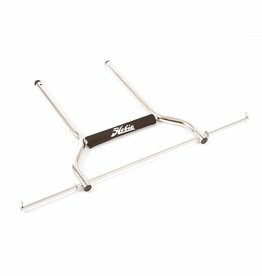 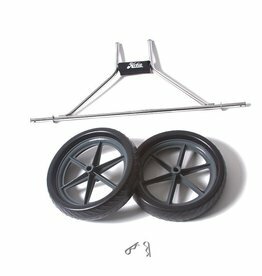 Hobie Standard Plug-in Cart for Hobie Inflatable Kayaks and Eclipse Pedal Boards. 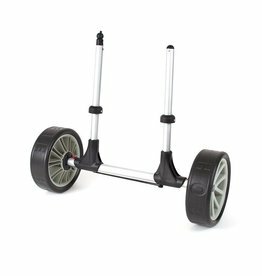 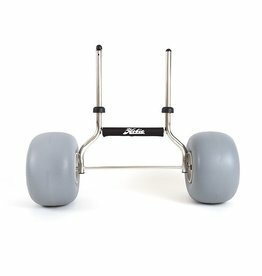 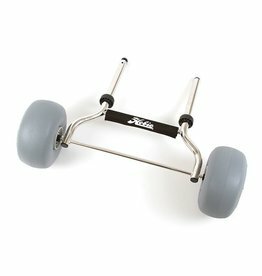 Light weight with durable 26cm tires and strong spoked wheels. 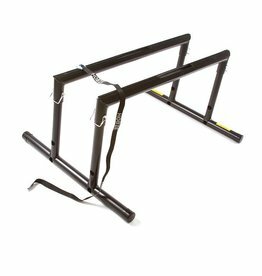 Stainless steel frame. 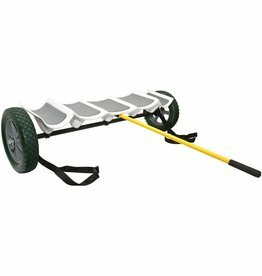 Wheels are easily removable for storage. 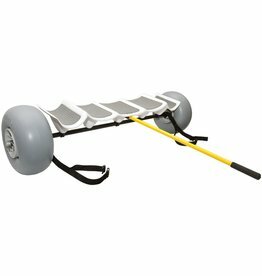 Hobie Standard Duty Plug in Kayak Cart. 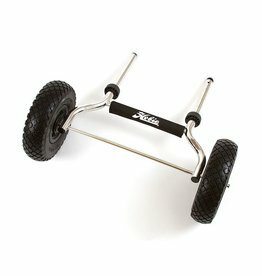 Your source for Jet Skis, Hobie Kayaks and SUP, and Freedive Gear.